We are delighted to have the inspiring Guo Yixiu answer our 20 art questions. She is an multidisciplinary artist and art educator. She was born in Singapore and is based there. In her fine art practice, her materials are often derived from objects found within the everyday. Yixiu likes to use materials that individuals can easily relate to. The element of “play” is important in her works and their colourful facades often hide deeper meanings. 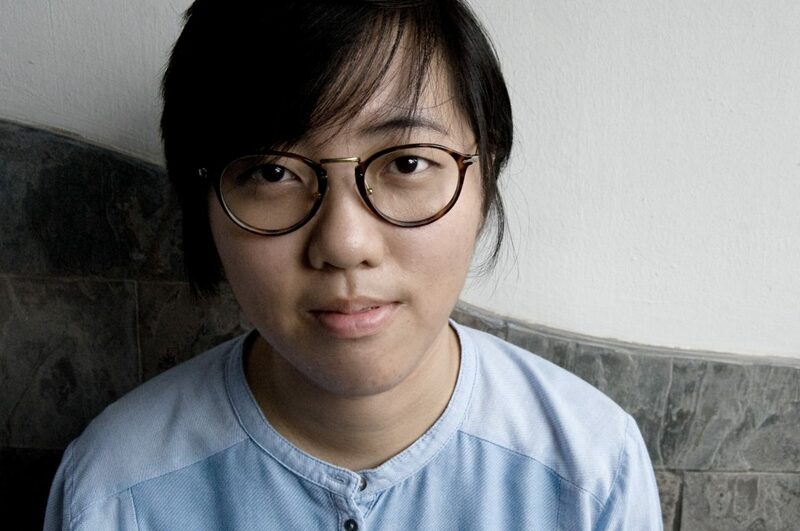 Her inspiration is always from Singapore, as she navigates and finds her sense of identity.In 2008, Guo was awarded the Gold (with Honors) award in the Singapore Youth Festival, Arts & Craft Exhibition, a Representational Category Award in the 27th UOB Painting of the Year Competition, the Kwek Leng Joo Photo and the International Photo Awards in 2012. Furthermore, in 2013 she was chosen to exhibit at the Singapore Biennale at Singapore Art Museum. Here are her answers to our art questions….